Sizithande have a WEBSITE now. Please go and check it out. 1) You can meet Xolisiwa Stengana – the CEO and founder. Thank you for caring for the environment with us. Once upon a time, there was an old man who used to go to the ocean to do his writing.He had a habit of walking on the beach every morning before he began his work. 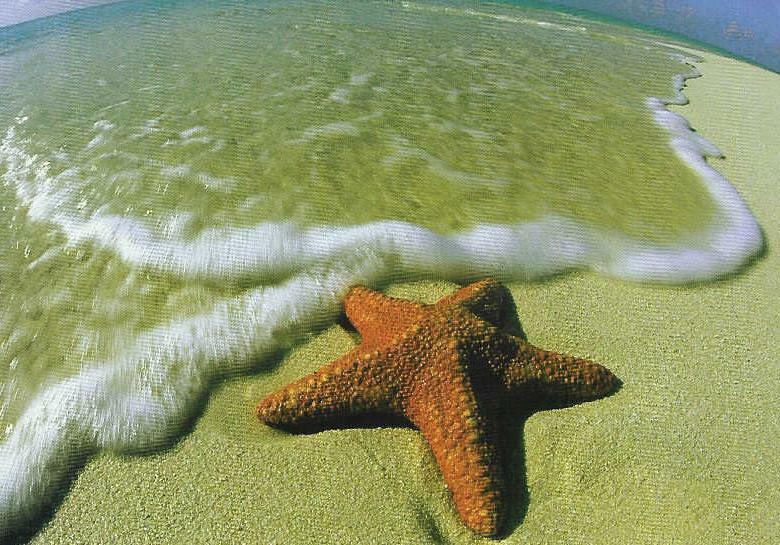 Early one morning, he was walking along the shore after a big storm had passed and found the vast beach littered with starfish as far as the eye could see, stretching in both directions. He speaks through His Holy Scriptures. Book this night in your diaries. St Peters is excellent at community. Come and join us for a meal (will be on sale) and a Quiz Night (bring along your thinking caps). There will also be something “quiz game stuff” for your kids too. We’re serving our community and reaching into Highveld Park High School in great way, right at the start of this year. We’re running a learning skills workshop for Grade 8’s at our church with Felicity Hart from LOVE LEARNING. TUTORS – Felicity would require some TUTORS to sit with a group of 10 students and work through a math’s equation with them. Catering – We will provide cool-drink and sandwiches and cookies on the day. Can you help out with that? Providing the goodies / setting up for the break during the session. Registration – Most students should register and pay at the school. But for those who don’t, we need your help to collect the funds and write their names down. Greeters – Simply, to greet and show the students where to go. Make them feel welcome on our property. Prayer – We would love you as a church to pray that this workshop would empower these young minds and also to build a good relationship between our church and Highveld Park High. We want to reach these teens. So only 3 – 4 hours of your time is needed. Please contact Darrel, Caroline, Joanne or Andrew if you are able to help.